You will notice that gmail (a web mail service provider) try as much as possible to make their user experience very pleasant. This they do by providing their users with facilities/features which will help them gain full control of their e-mail box. Commenting on the purpose of the star feature, an article in the gmail help center states: " Use stars to easily mark certain messages as important or to indicate that you need to reply to them later." Hence staring a mail in your gmail box is a great way of organizing the box. But the problem is that, if you "Star" a lot of email, you will quickly create another disorganized register within the inbox. In this situation, how can stared mails be organized? 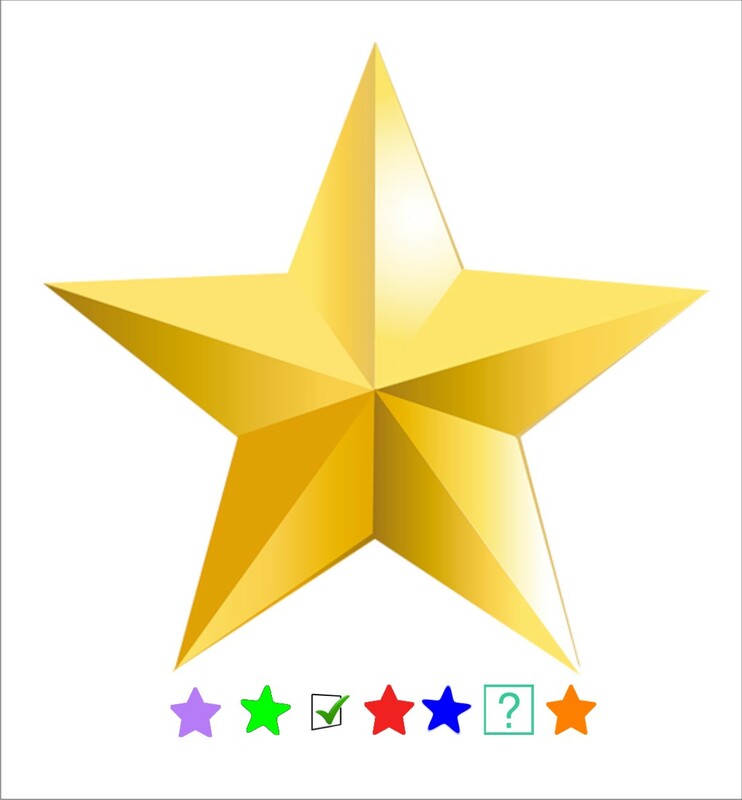 Many who use this star feature are ignorant to the fact the Gmail actually offers a variety of colored stars and even other icons which will help its user to impose order on their important emails. This means that the yellow star is not the only star color available to gmail users. Hence "you can ... use multiple types of star to indicate different types of messages. For example, you might use a purple star for messages you want to read again and a red exclamation mark for messages that you need to follow up on" states an article in the gmail help center. To help you, (gmail user who use the star feature) gain control over you stared mail list, variety of star colors and icons are included in this feature. Making judicious use of these different star color will help you organize your stared mail list so that they will not form another disordered cluster of mails in your gmail mail box.